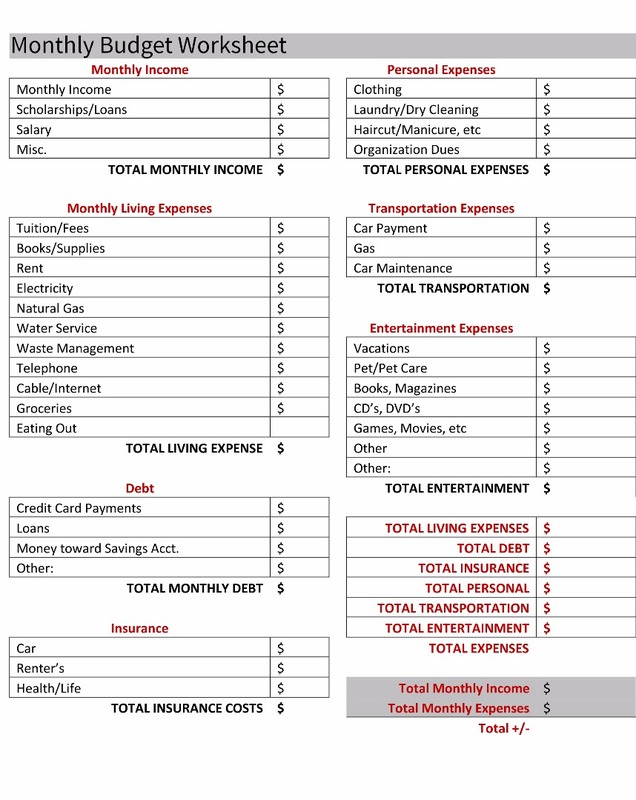 Identify how much you make monthly before taxes and include how much you spend on entertainment, food, and unexpected expenses(savings). A general idea for food is $150-$200 if you don’t plan on eating instant food like ramen and mac & cheese. 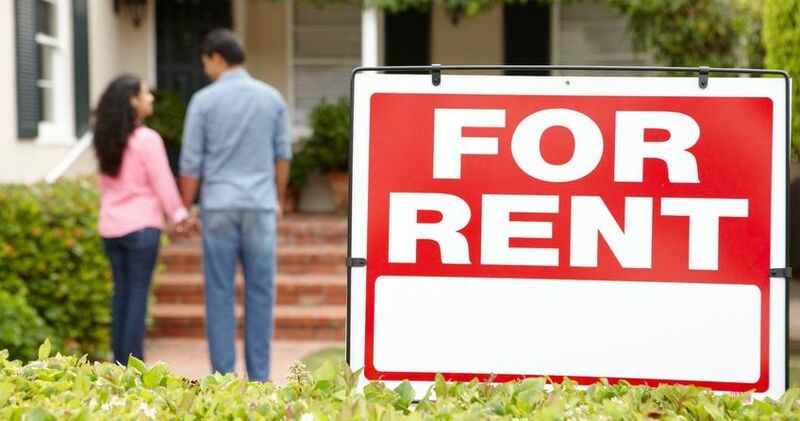 How much is rent going to cost you? Is there a security deposit expected of both you and your pet or just you? Do you know if utilities are included? Once you have determined your monthly budget you can divide it by 3 and it will give you what you can afford monthly in the rental market. (Keep in mind that this is dependant on if utilities are included or excluded.) Security deposits can be anywhere from half of a month's rent to 1.5 times the monthly rent. Make sure to ask if there is an additional deposited needed for your beloved cat or dog as well as if there is an additional monthly fee or your pet aka Pet Rent. There may also be administration fee’s and cleaning fee’s.